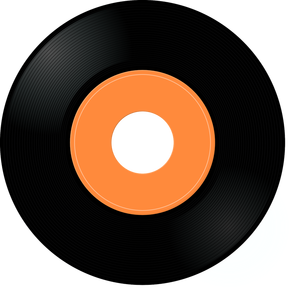 Galax, Virginia once again makes its way into The Top Ten Songs of the Week for Wednesday, October 25, 2017. A few weeks ago, the Wild Ponies album title put the Virginia town in the number one spot, and this week Galax native, Dori Freeman, is sitting at the top of the chart with “Lovers on the Run” from her recent release, Letters Never Read. 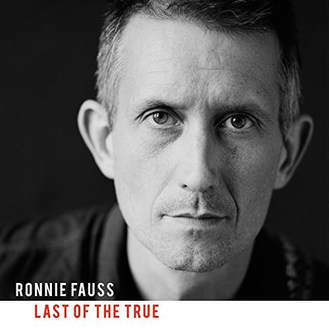 Ronnie Fauss has an upcoming (October 27, 2017) release with Last of the True, and is on our list this week with a track tease from the album, “Twenty-Two Years”. 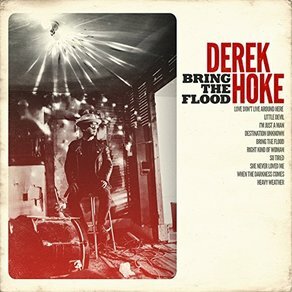 Host of East Nashville’s Two-Dollar Tuesdays at The 5 Spot, Derek Hoke, has a new album release with Bring the Flood, offering his Country Soul on the chart with “Love Don’t Live Around Here”. 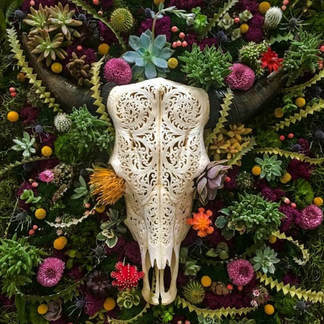 Our list this week includes new music from Dana Cooper, and the title track to his Incendiary Kid release, Evan Bartels (“Widow”), The Sound of Ghosts (“Trian to Nowhere”), San Geronimo (“California Gold”), and Cameron Blake (“Old Red Barn”). Longtime Pokey LaFarge sideman, Ryan Koenig, is on the chart with a tune for “Miss Edie” and New England lovers of the bayou, Erin Harpe and the Delta Swingers show how to “Shake Your Hips” on the Top Ten Songs of the Week for Wednesday, October 25, 2017. Dori Freeman sings on a marching beat for feet heading out the door in “Lovers on the Run”. Her words namecheck hearts that could not handle the challenge as her story assures that the loss of love is a temporary thing. 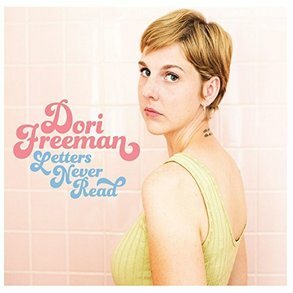 Her song gives a nod to the album title as Dori Freeman offers a tune from her recently released Letters Never Read. Album number three is on its way (October 27, 2017) for Dallas, Texas songman, Ronnie Fauss with the release of Last of the True. The album offers music from bands that have influenced Ronnie with covers of tunes from Okkervil River and Uncle Tupelo. Ronnie Fauss is asking to ‘tell me something wrong’ on the chart with the guitar jangle of “Twenty-Two Years”. Lightly plucked notes flicker like sparks flying from “Incendiary Kid”, the title track from the recent release from Dana Cooper. 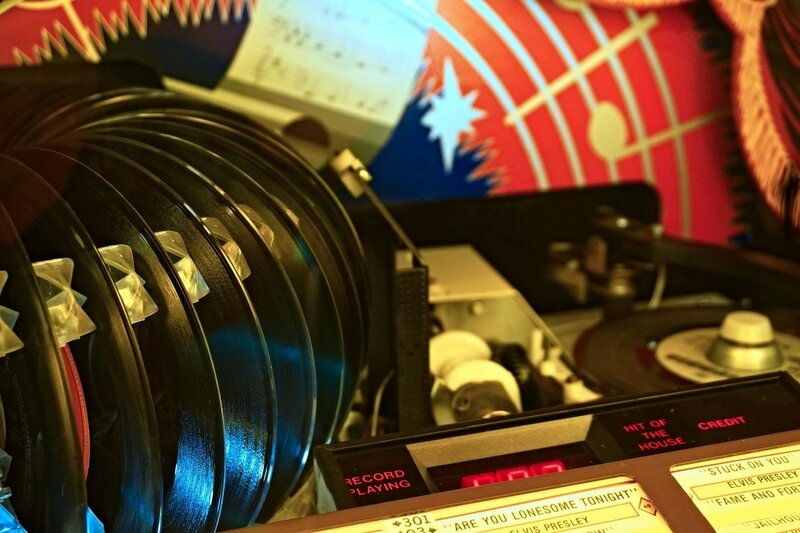 The sound of the album, a co-production of Dana Cooper and Thomm Jutz, offers a musical memory that tracks back to the classic Singer/Songwriter era of the early 1970’s, and albums from artist such as Harry Chapin and James Taylor. The magnanimous host of Two Dollar Tuesdays at The 5 Spot in East Nashville takes the center stage as Derek Hoke offers a track from his recent release, Bring the Flood. Misty melodies wrap around the vocals of Derek Hoke as he sings his branded Country Soul vocals on the warnings of incoming weather on “Love Don’t Live Around Here”. harmonica blasts introduce saucy rhythms that invite one and all to “Shake Your Hips”. 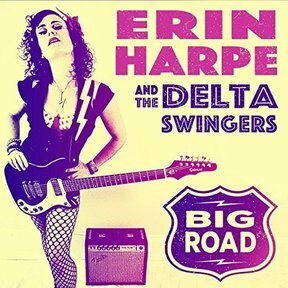 The dance step is capably guided by Erin Harpe as she leads her band through the motions on the track from the recent Erin Harpe and the Delta Swingers release, Big Road. 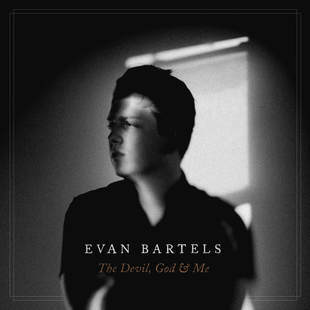 Quiet notes subtly offer a foundation for Evan Bartels as he sends out an audio note to a lover in “Widow”. He encourages his partner to ‘feel the fire’, complementing the request with guitar flash to raise the Country Blues flames on a track from his recently released album, The Devil, God, & Me. Desert winds whip the air as black crows circle over the “Train to Nowhere” that Los Angeles, California-based collective The Sound of Ghosts offer as a new single. The track is from Delivery and Departure that can be expected winter of 2017 from The Sound of Ghosts. 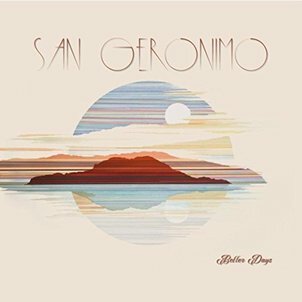 James Dean’s ghost rides along with San Geronimo as they cruise the roads north of San Francisco on their tune “California Gold”. The Marin, California band sadly report that there is no gold left in the Golden State on a track from their album, Better Days. A Greyhound pulls out into the night from Bowling Green, carrying “Miss Edie” down to Dallas, Texas. 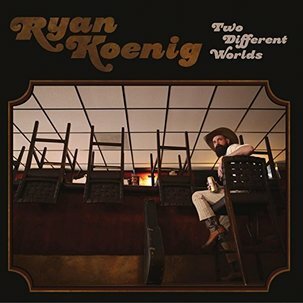 Her jacket matches the color of the bluebonnet fields she will pass as her bus travels on a tune from Two Different Worlds, the recent release from long-time Pokey LaFarge sideman, Ryan Koenig. Echoey piano notes play behind the window where Cameron Blake looks out at the “Old Red Barn”. 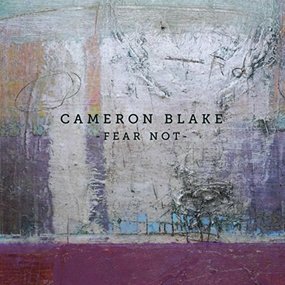 The view is one of the vistas that are offered in the ten square miles that Cameron Blake lists as audio snapshots on a track from his upcoming (November 17, 2017) album, Fear Not.